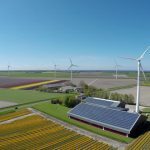 The Netherlands, one of the world’s major gas producers, plans to disconnect from the gas network — and, indeed, all fossil fuels — to make it’s homes carbon neutral and fossil free by 2050, reducing 80% of their built environment’s CO2 emissions. Rotterdam, a city with around 320,000 households, is on a mission to disconnect 263,000 of them (eight thousand per year until 2050), and become an affordable, reliable and sustainably heated city. Four of the biggest housing associations in Rotterdam, Havensteder, Woonstad, Vestia and Woonbron, collectively own 200,000 of these households (64% of all households in Rotterdam), and have been facing a big challenge; how to actually meet this 2050 goal. They have had many common obstacles. The social housing sector involves a wide range of stakeholders. Tenants are usually reluctant to renovate their homes because of a potential rise in rent costs, but their approval is needed. Housing associations lack prior experience, or specific knowhow on relevant techniques and approaches to filter out gas-based heating systems and replace with sustainable alternatives. Over the past three years, Bax & Company have been helping housing associations to build knowledge capacity, so they can investigate how to reach their goals by 2050. We facilitated and intensified collaboration between Rotterdam’s 4 key housing associations, to stimulate valuable joint research. Around ninety percent of these knowledge-building activities were funded by the CEB-ELENA grant, which we helped to obtain. Through this funding, they were able to hire a lot of external experts and carry out research, the results and benefits of which were shared across associations. This allowed them to tackle several common obstacles regarding widespread energy efficiency renovations, which will help them to realise the ambition to renovate 50,000 dwellings in the coming ten years alone, saving 3,750 tonnes CO2 per year, and reduce the annual average household energy bill by €365. The main alternative for gas heating is district heating, although the housing associations will also be considering biogas, biomass and waste heat. The replacement of the current infrastructure requires investments of billions of euros, and significant changes at building and individual dwelling level. An early step in developing the business case is mapping the need for heat and exploring connection opportunities. To achieve an integrated system vision, the housing providers settled on a single methodology and carried out analysis for the entire social housing stock in the city. The results will facilitate business case development with the municipality. In order to engage and assure the tenants of the dwellings, the four housing associations liaised with the Association of Homeowners. This made for increased commitment and collaboration between housing associations, homeowners and tenants. 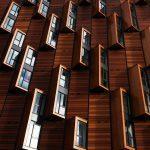 In addition, they created a sustainability menukaart — a menu of renovation options to reduce carbon emissions and fossil fuel usage — intended to inspire tenants to embrace sustainability. More and more sustainable building technologies are being developed, for lighting, heating and cooling, and energy management. The Dutch housing providers each analysed a set of technologies, and explored relevance for common Rotterdam building types, to help update current standard renovation packages. Rotterdam is rapidly moving towards a future that is predominantly heated with sustainable alternatives. The climate is changing, and the city is already suffering from extreme rainfall, changing river levels and rising sea levels. 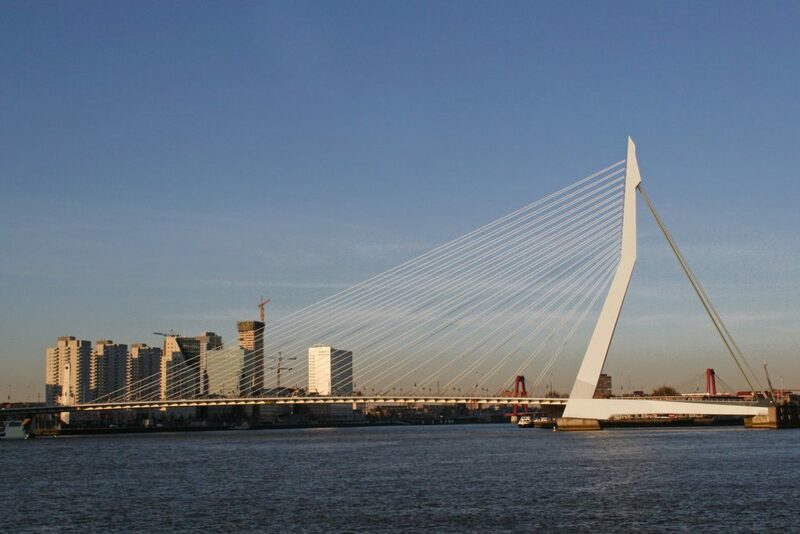 Not only are 80% of Rotterdam’s buildings still heated by natural gas, 80% of the city is also below sea level. The vital transition from gas-heated networks will lead to a more sustainable and manageable city. Bax & Company have a dedicated, Dutch office in Rotterdam. If you want to find out more about our energy efficiency initiatives and making your city more sustainable, get in touch. How will the cities of the future thrive?